Wassup Gurgaon! Beer And Starters For INR 199 At This Happening Leisure Valley Pub Is Surely Setting Our Scene For The Evenings!! Weekend is the most awaited part of a week and partying all night is what we ALL love to do. A decent hangover over a few bites with friends just sums up the entire week. But how much “batli” of beer would you gulp if we say that it is being sold at a decent price along with some finger licking bites? Sounds super exciting! Go ahead. 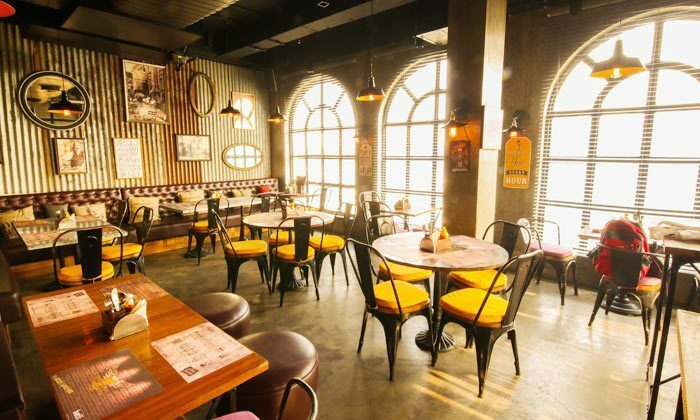 Batli 29 is the go-to English pub, located in Gurgaon which will let you unlock your taste buds and flow them freely. 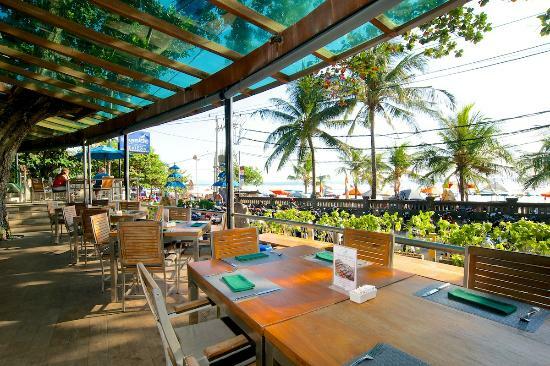 With a spacious seating and open seating arrangement, it becomes a totally chilled out hangout spot for many. 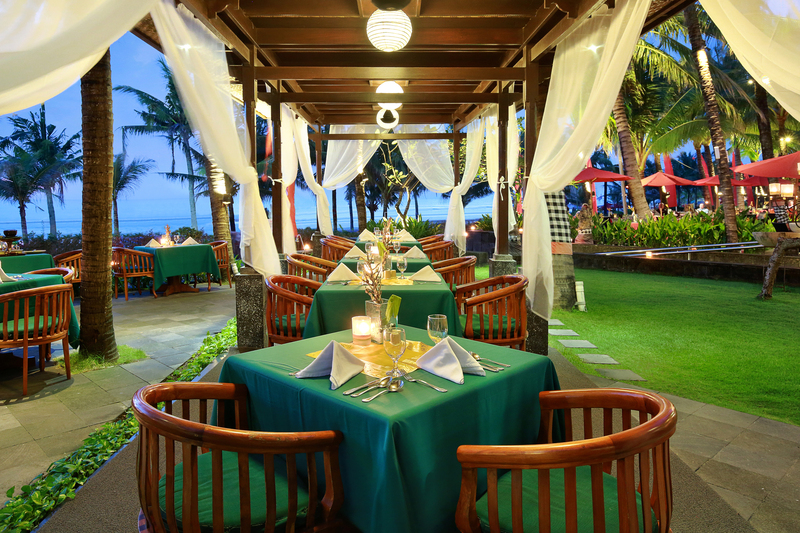 The ambiance and decor are beautifully crafted over two levels giving you chilled vibes of a modern day English bistro. 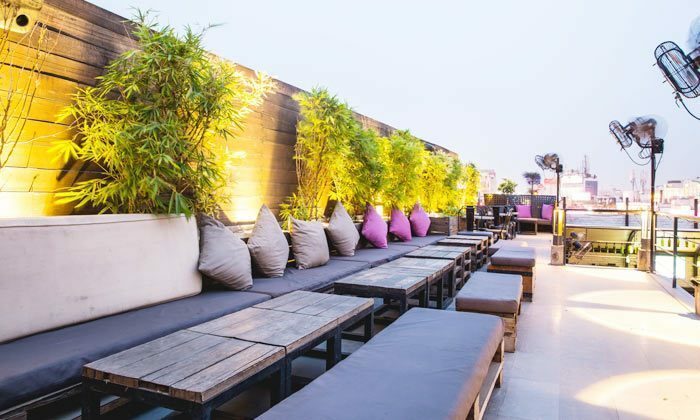 Click here if Batli 29 can be your go-to pub for some beer and bites for just INR 199 and the spacious bar is making you groove already on its beats! 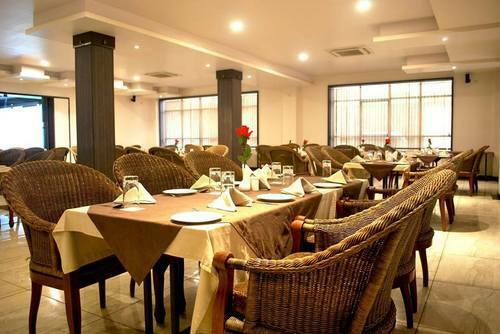 The outlet primises to offer a wide array of North Indian and Italian cuisines being beautifully cooked out under the expertise of top chefs and served with utmost grandeur and fine-ness. Click here if 199 bucks sounds super amazing for such a deal with batlis of beer flowing in and bites coming up at such luxurious pub! Are you actually awaiting for more such offers coming up and think they are irresistible? Click here to storm through loads of deals like these and have happy weekends along with joyous weekdays too! #StepOut. Previous Post Jaipurites! This amazing little cafe is offering 4 course meal for 2 at just INR 649 and we’ve set our weekend scenes! !